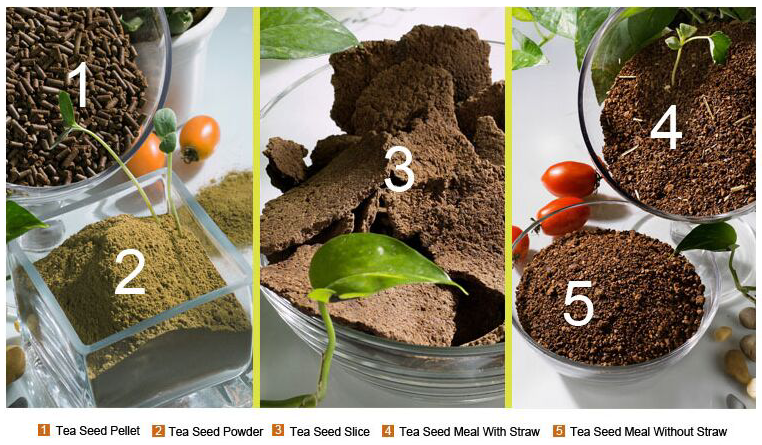 The Tea Seed Meal Without Straw is the residue of tea seeds (also named camellia seeds) after camellia oil extraction. 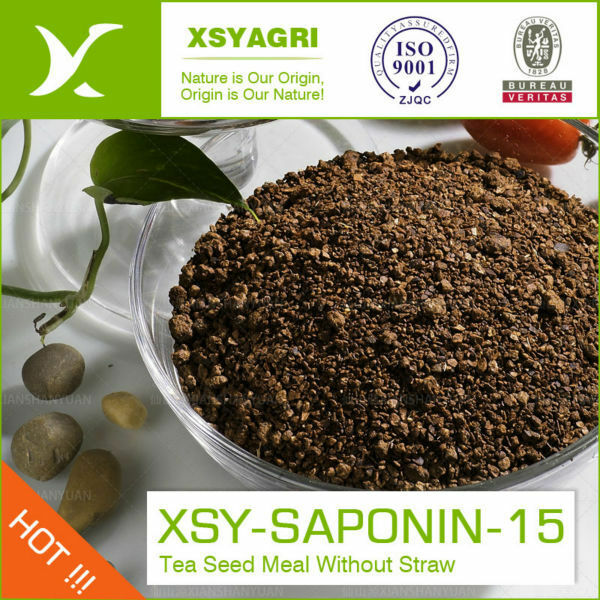 The key content of tea seed meal meal without straw is the tea saponin which has haemolysis to red blood cell but had no haemolysis to white blood cell such as shrimp and prawn`s blood, with this feature, it is widely used as natural pesticide for pond preparation to kill the snails, earthworm, nematode worms, clam, tadpole, leech, predatory fishes and other pests, etc. 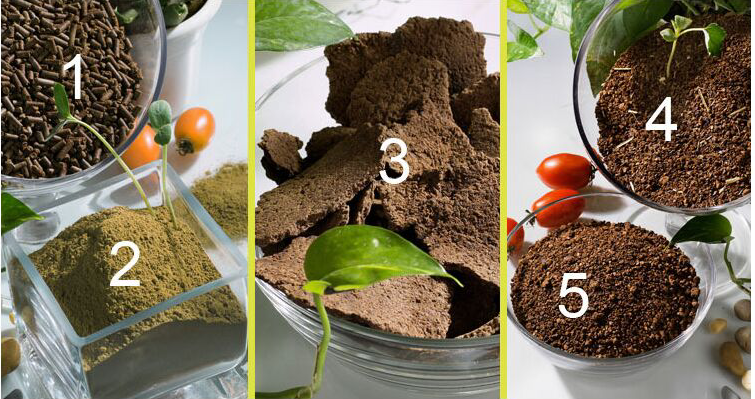 It can accelerate the growth of algal according to decompose organic fertilizer. And it can be used as nature organic fertilizer because of high content of protein.